The Lemans Cabinet Humidor is one of the larger sized humidors in our line-up. Its crisp handsome design & detail make this humidor a outstanding piece of furniture at an affordable price. 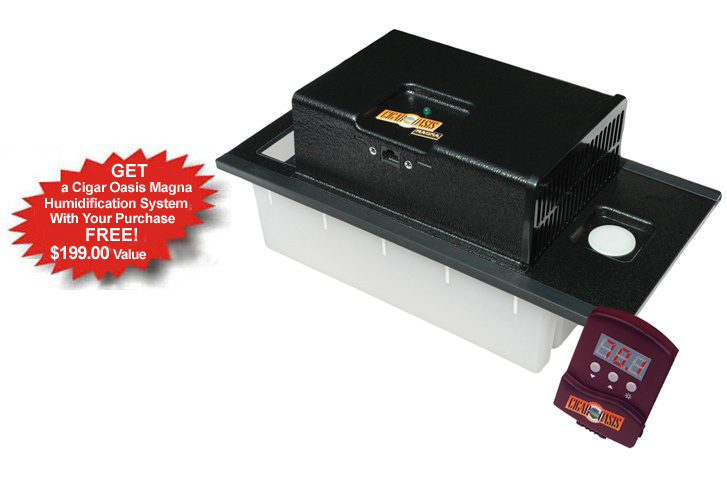 Includes a FREE Cigar Oasis Magna Electric Humidification System that automatically controls and maintains the humidity in your humidor (a $199.00 value!) (see images above). 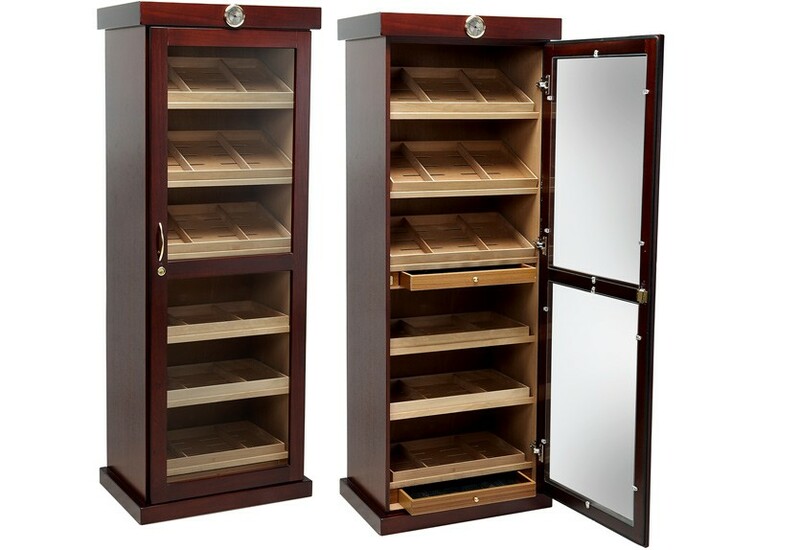 This humidor offers a beautiful cherry wood finish and its entire interior is lined with solid Spanish cedar. The exterior features consist of a full length glass door with a brass lock and key set and a built-in external hygrometer. The humidor is also loaded with twelve individual oblong humidifier units to sustain humidity levels. These humidifiers are housed inside 2 pull out drawers which are situated in the center and bottom of the unit. The Lemans Cabinet humidor has a gigantic capacity with an interior that can accommodate up to 2000 cigars for flat or angled storage! This unit is designed with 6 extra large removable Spanish cedar trays with dividers which are each supported by a cedar shelf. These trays can be removed and cigar boxes can be placed directly on the shelves. Models like this humidor are found in stores between $1500-$2000+! The Lemans Cabinet Humidor provides its owner with maximum cigar storage with the aesthetics of handsome furniture that will grace any decor at an excellent price! 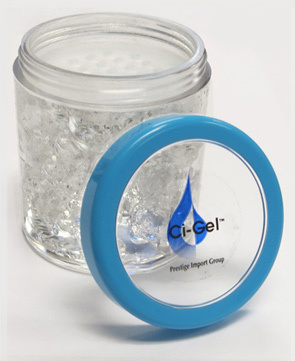 This is an excellent product with good quality. It came with 2 Oasis plus humidifiers. Attractive, high capacity humidor. 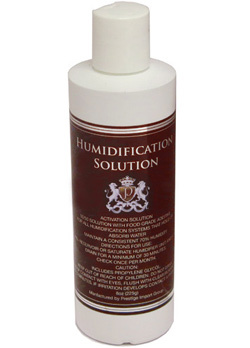 Review by Chris D.
So this comes in 2 shipments if you order add ons or get the free oasis humidifiers. Cigar Oasis unit missing from shipment but customer service fixed that for me. Looks fantastic. I ordered the cabinet (shows in stock) to be called later and informed it was not actually in stock, but should be arriving via container shipment in approximately 30 days. It was around an extra week before it arrived, but I dealt with it. The unit shipped and was contacted by the local delivery crew. the unit was delivered by a single driver and a pallet jack, so needless to say it was set in my garage and left me to find help to get it carried into my house. After nearly a week of shifting work schedules around, I was finally able to get it inside. The cabinet itself was in great shape and am currently seasoning it before filling. This company is a First Class Company. Keith is very professional and courteous, he will help in more than one way to help one buy what one wants. Kayli, of the administrative staff, goes out of her way to help as well. The customer support is superior. When I received my Lemans Humidor Cabinet, the hygrometer was broken. Keith replaced it the moment I contacted him. 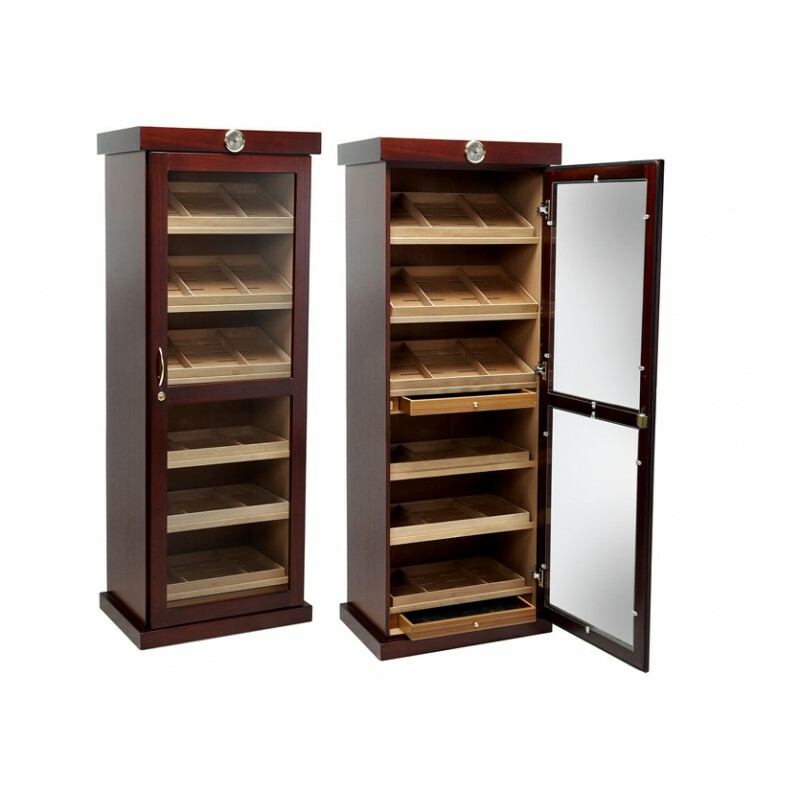 The humidor is excellent, its door seals very well and it does keep the humidity stable. The two Cigar Oasis Plus work are a real Plus. The only complaint is that the Lemans does not accommodate 3,000 cigars of Robustos and up. The price is however, a great price. I will buy again and again from this First Class Company. Thank you Keith and Kayli. This humidor is great. It has plenty of room to hold more cigars I could enjoy in several years...but I will take the challenge. It looks great, functions well, what more could you ask of a humidor? I added lights to illuminate the inside because I keep mine in my darkened media room. The lighting adds a lot. It arrived well packed and was easy to set up. Great product, Great value, Great service!!! Review by Bill H.
I have had my Lemans Humidor for approx. 2 months now and I have nothing but praise for it. The compliments I get on it never end. It is a good looking and well built humidor. I made a few modifications to it: I installed a strip of led lights around the inside and this just makes everything pop. I put one Oasis humidifier on the 2nd shelf and the other on the 4th. I use 2 passive humidifiers, one on the top left corner and one on the top right corner. I also use 2 in the top humidifier drawer. With this setup my humidity is perfect. I have 69 on the top shelf and 71 on the very bottom shelf. One last note, the customer service was outstanding. Just ordered The Lemans Cabinet for my cigars. It was not in stock and informed up front of the expected delivery date, which is before the new year. The customer service from Keith and Daniella was so good I had to write this review before I even received the product. 1st Class is the perfect name for this company. They made the entire process easy and pleasant! Strongly suggest you use this company for all your humidor and accessory needs! I love it. Review by Ken P.
This is a very nice looking unit and I love being able to display my cigars in it. However the only way to get 2000 sticks in this humidor is to use it to store the sticks still in the boxes and not use the trays. Also on the customization on the humidor I did the digital hygrometer, I assumed it would replace the existing analog one, however it did not. Excellent value for the money. Well constructed with tight seal. Beautiful piece of furniture. I gave 4 stars for quality B/O hygrometer that comes with the Lemans looks good but doesn't work. Buy a digital hygrometer that can be calibrated. The other reason for the 4 stars is I believe the humidify elements (sponges) that come with the Lemans are not great but the Oasis clearly makes up for that. General good product. It is a little hard to keep even humidity from top to bottom. 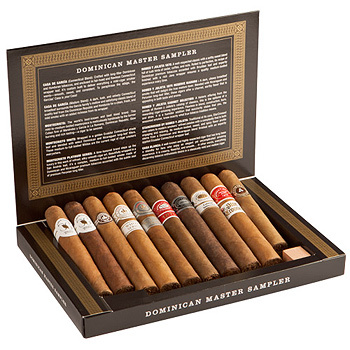 HUMIDOR Review by John H.
The humidor works well. It is a nice peice of furniture that is a great value for the price. The purchase experience was difficult. Since I needed it quickly, I paid the expedite fee only to learn a day later it was back ordered for 5 weeks (I was still charged for expedited handling). I received on the new schedule and setup was easy. However, none of,my ordered upgrades were included even though I was charged. I ordered a digital upgrade and name plate that were not included. Once I complained the hygrometer was refunded promptly and they shipped the name plate quickly. I recommend not ordering either upgrade. 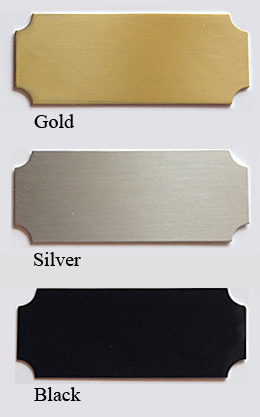 The name plate is a self adhesive low quality plate you can easily get anywhere. Excellent Cabinet & Customer Service. Review by J.G. This is a beautiful cabinet. Kaili in customer service went out of her way to take care of me and even followed up to make sure I was happy with my purchase. Beyond impressed Review by Joe H.
2000 Ct Electronic Controlled Cigar Humidor Cabinet. Climate Adjustable.